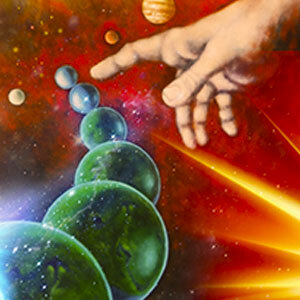 Investigate the common ground and conflicts between science and religion on the subject of creation, and uncover scientific evidence that points to the authority of the creation narrative. This seminar is designed for anyone interested in hearing about current geology & archaeological studies surrounding our history and man's origins. Relevant Seminars knows that there is hope in these troubling times. Every seminar is designed to help you break free of fear and understand the future for your life. We will use the Bible as our guide—a book that has proven itself true with 100% accuracy. It is time to live a life of peace and discover the plan God has for all humanity and the plan of hope He has for you. Looking for one of our seminars? If you have received printed materials about an America in Prophecy Now event and are searching for the corresponding website, be sure to enter in the full URL! Due to many churches across the nation hosting this event, each one has been assigned a specific event code in order differentiate. Refer to your local advertisement to find your event's website.